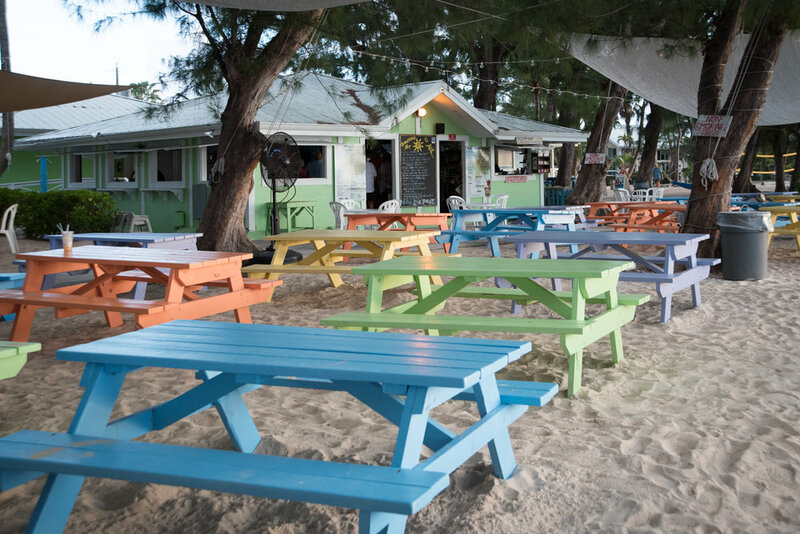 A tranquil alternative to popular Seven Mile Beach, Rum Point is a sublime getaway on Cayman's north shore. 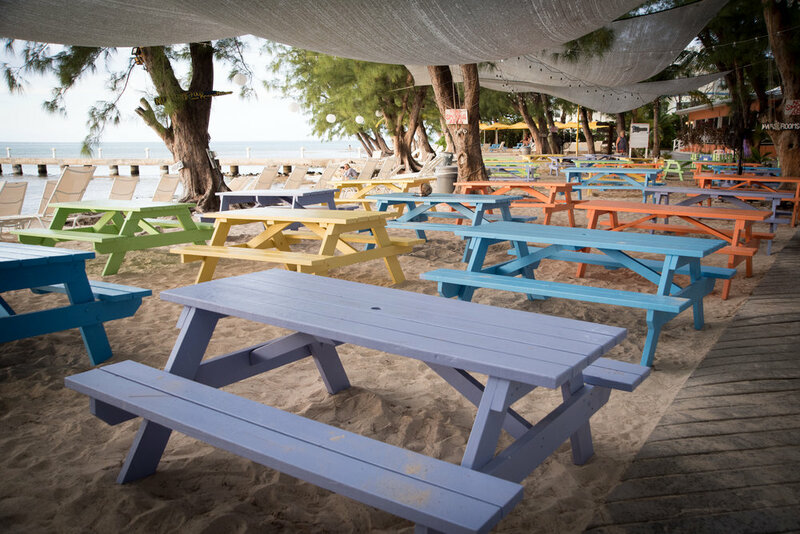 The lifestyle is laid-back island life at its best, where your main focus will be wading into the calm, sheltered waters, swinging gently in a hammock, and sampling the fine island food and world famous Mudslide. The water lapping the white-sand beach is famously shallow, making it ideal for families. Head offshore and the snorkelling is world class, with easy access to reefs and coral gardens. 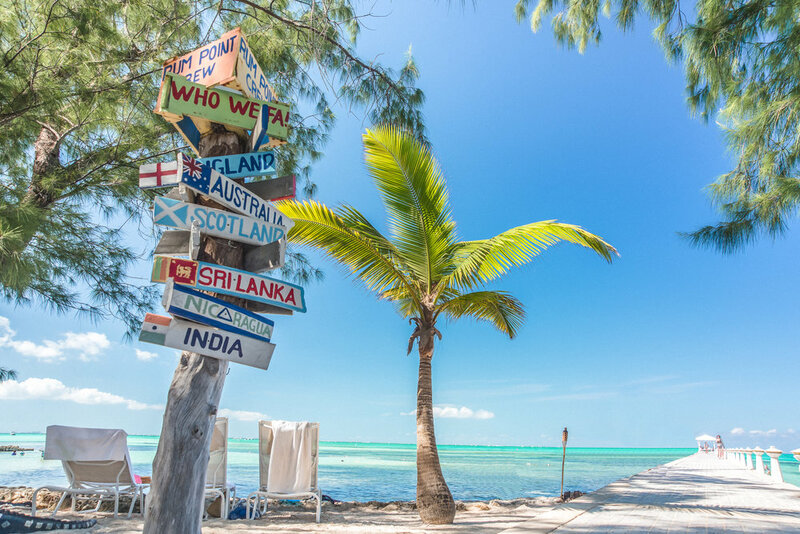 If you're feeling more active, sailing, diving, waterskiing, jet-skiing and even private ocean charters are available onsite.